The Freckled Shamrock: Kellybell Is Having A Sale!! 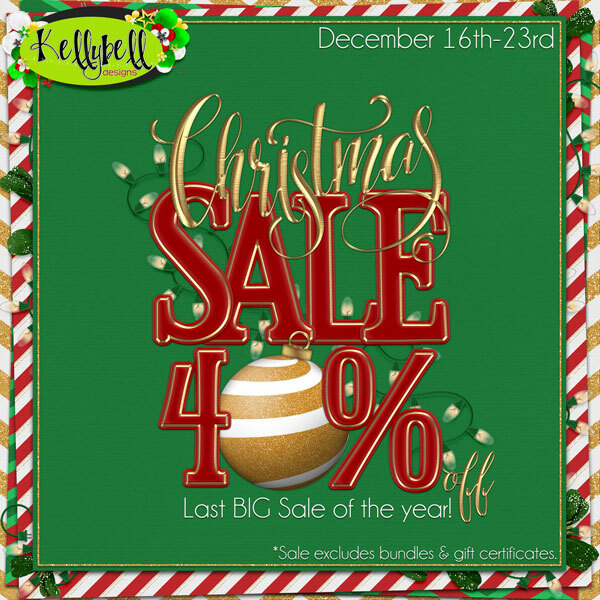 Kellybell Is Having A Sale!! holidays with our families. In the mean time, Kelly is having a sale!